United States: Yes! Our continental US customers by default are eligible for free-shipping via FedEx Home Delivery. If you are looking for an expedited option, we will automatically poll multiple shipping carriers in order to ensure that you have the lowest price possible based on your order and location. We do not inflate the cost of shipping. EU: For all our EU customers (+ Norway and Switzerland), all orders above €45/£40 are eligible for free shipping. Canada: If you are a Canadian resident, we offer shipping at a flat rate of USD $15. 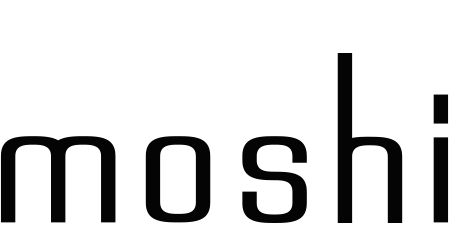 All taxes, duties, and other relevant shipping fees are taken care of by Moshi.